Nordic Games have today released a duo of trailers for their forthcoming titles We Sing Deutsche Hits and We Sing Down Under, due to release in German-speaking and Australian PAL territories respectively. Featuring full-licensed tracks familiar to those within each region, the game’s incorporate Solo mode as well as a variety of Multiplayer modes encompassing Group Battle, We Sing, Versus, Pass the Mic and First to 5000. 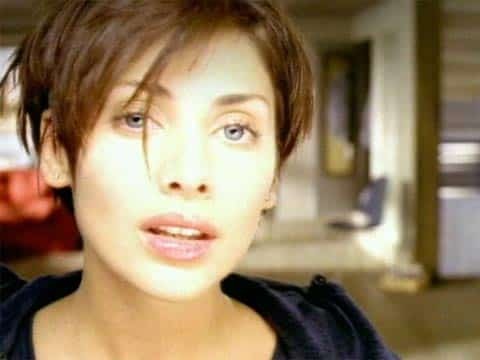 We Sing Down Under provides some more recognisable artists, including Daddy Cool, Delta Goodrem, Gina G, Natalie Imbruglia, Olivia Newton-John, Rolf Harris and Savage Garden. As of yet, there is no confirmation on respective release dates for either title.